Home / Bay Window / Throttle Kits plus parts. 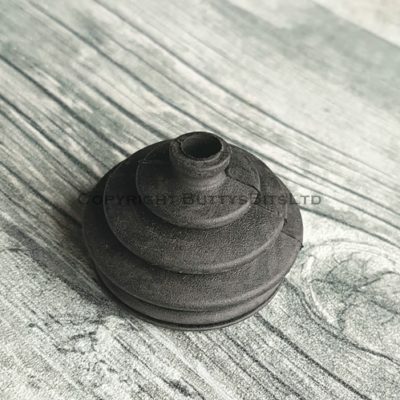 / RHD 1969-1972 Throttle Kits Plus parts. 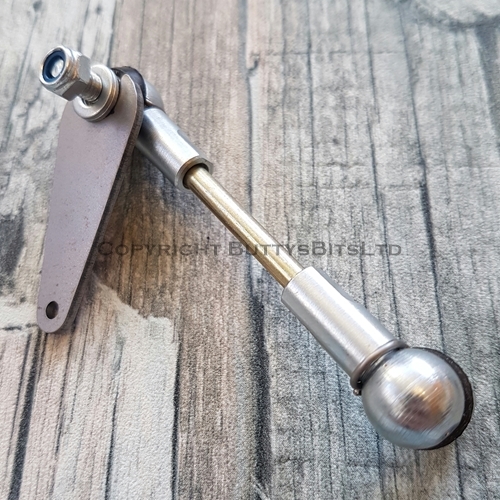 / BB-019 LHD/RHD Stock throttle pedal pushrod 1967-1972. 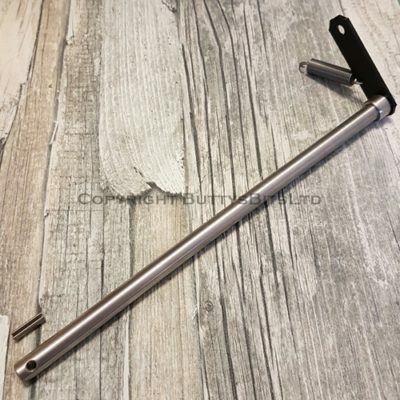 BB-019 LHD/RHD Stock throttle pedal pushrod 1967-1972. 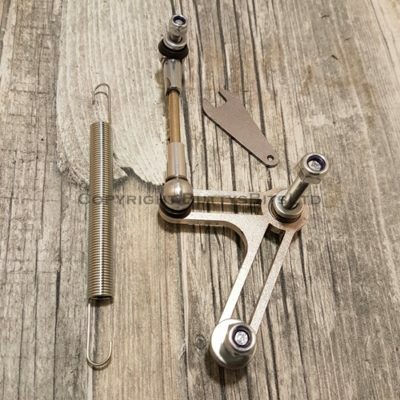 This rod is a double ended ball jointed rod that links your throttle/accelerator pedal to the linkage under the floor. 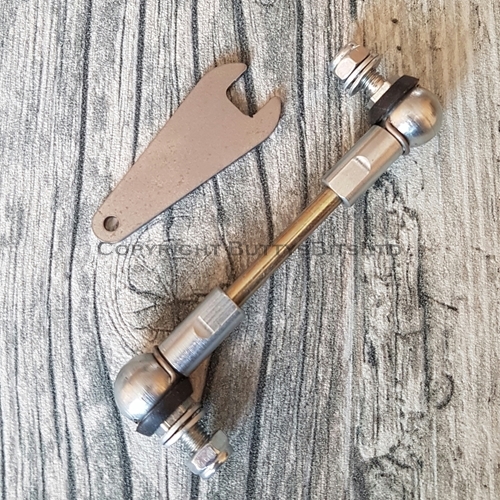 Very simple to fit using 8mm spanners . 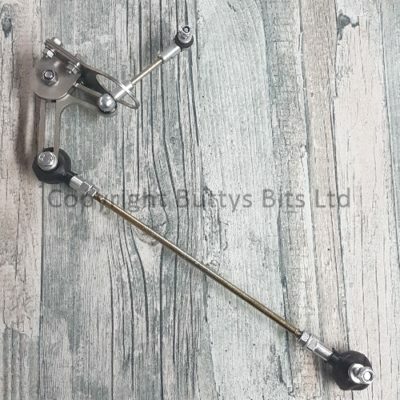 Will fit Left hand drive models from 1967 to 1972 Also Right hand drive models from 1967 to 1972 This item will come with a very thin 8mm spanner to help with fitting the joint to the pedal itself .